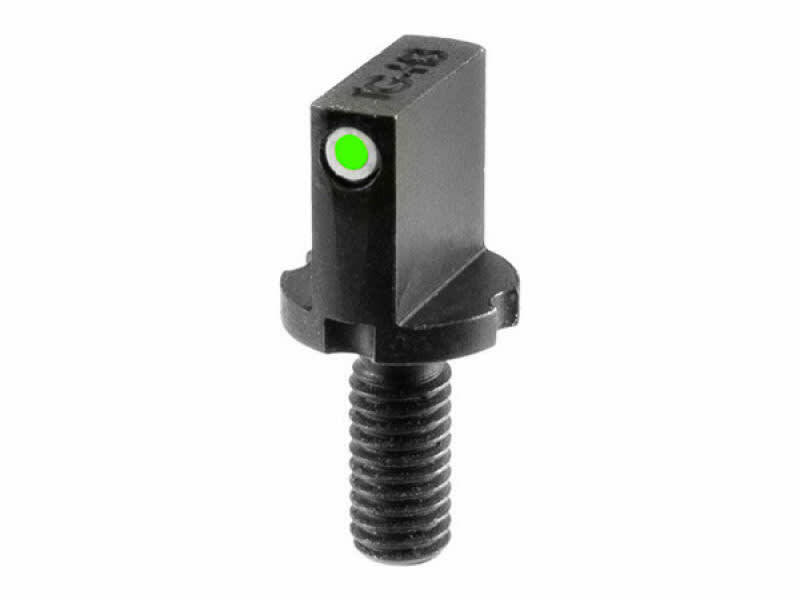 TruGlo TG231AK1: This front sight post is compatible with AK-47, AKM, and AK-74 rifles. 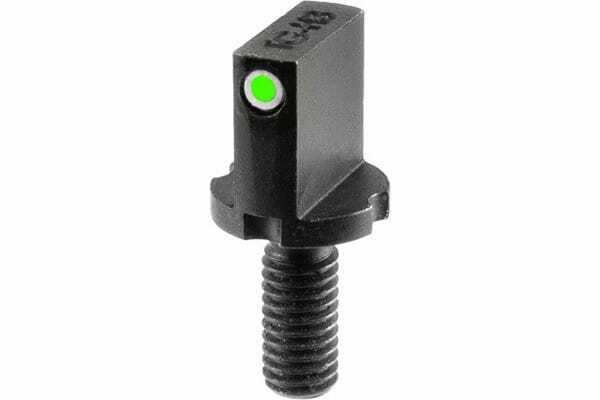 It features a green tritium dot with a white outline. This model includes a windage drum.